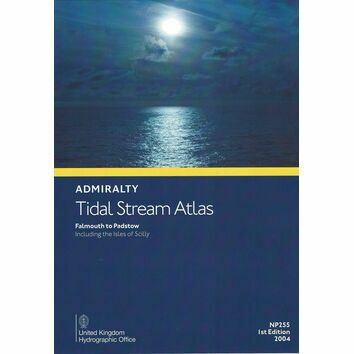 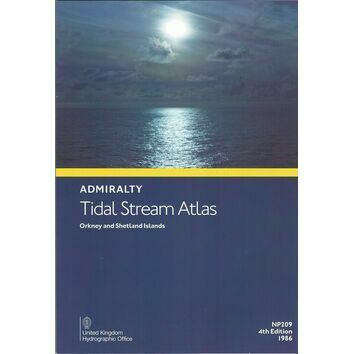  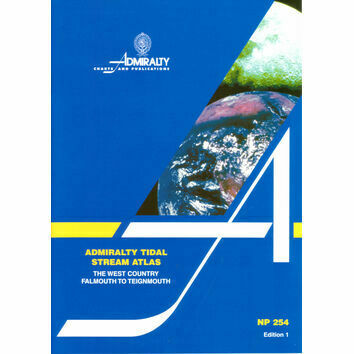  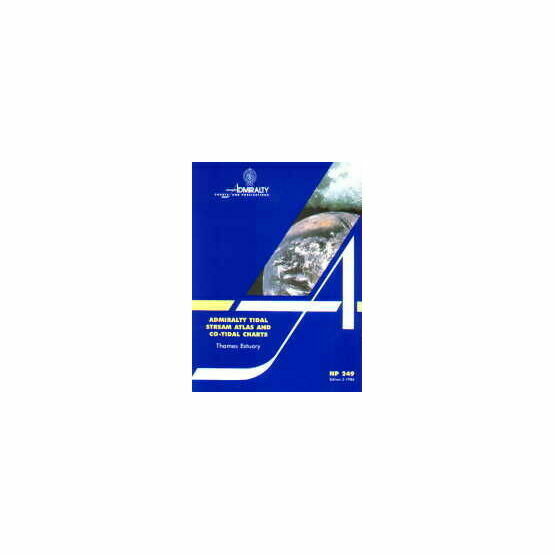 This Admiralty Tidal Stream atlas is a useful publication for professional and leisurely seafarers, covering the Thames Estuary from Ofordness to Southend and Sheerness to North Foreland. 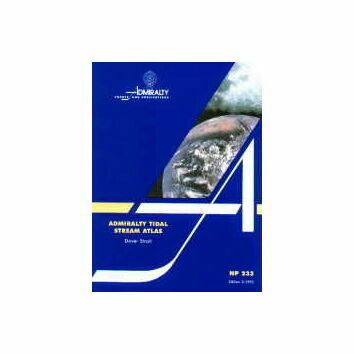 This atlas contains 13 charts showing tidal streams at hourly intervals, commencing 6 hours before HW Sheerness and ending 6 hours after HW Sheerness. 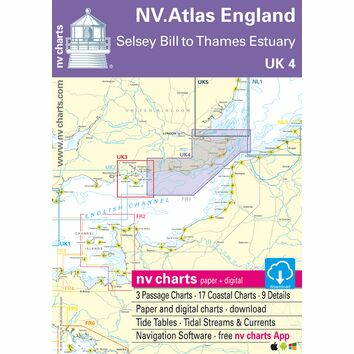 Also included are 6 charts showing Spring and Neap Range Factors and High and Low Water Time Differences. 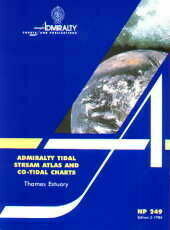 The direction of the tidal steams is shown by arrows which are graded in weight and, where possible, length.